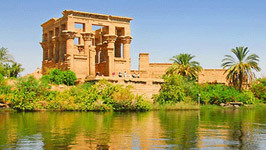 Aswan is a beautiful City, offering holidaymakers plenty of things to do with it's many ancient monuments and temples. 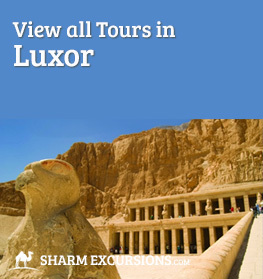 Let EgyptExcursions fantastic tour guides show you around the best sights Aswan has to offer on your holiday, and we promise you'll come back home with many fantastic memories. 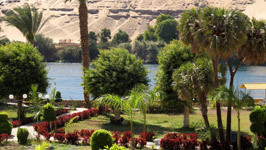 Boasting a much more relaxed feel than other resorts in Egypt, Aswan lays at the southern tip of Egypt and manages to avoid the husstle and busstle that comes with mass tourism. Aswan has been known of since Ancient times, located in a place of strategic importance, Aswan has a history as a garrison town for Egypt's ancient military campaigns into Nubia. 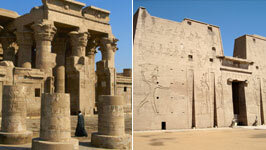 Today Aswan boasts a much more relaxed atmosphere, with a wealth of beautiful tours and day trips for holiday makers. 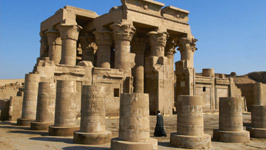 With so many magnificent anceint monuments and temples located in Aswan, it would be criminal to visit and not look around atleast one of them! 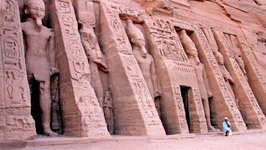 Explore the "masterpieces of Ancient Egypt" at Abu Simbel on our Abu Simbel Temple Tour from Aswan, with its grand entrance dedicated to Rameses II and his wife, this amazing temple still produces the same wow today as it did 3,200 years ago. 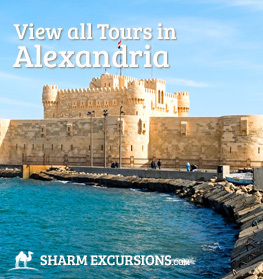 Alternatively, our excursion to Philae Temple from Aswan includes a boat ride across the Nile, as well as a visit to the unfinished obelisk and Aswan's Dam. 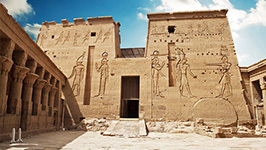 Our carefully-planned day trips from Aswan also includes guided tours of Kom Ombo Temple and Edfu Temple, all completely family-friendly, competitively priced, and include lunch and transfers to and from your hotel in Aswan. 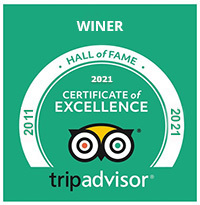 Serving thousand of UK customers each year, here at Egyot Excursions we know what makes a great tour. 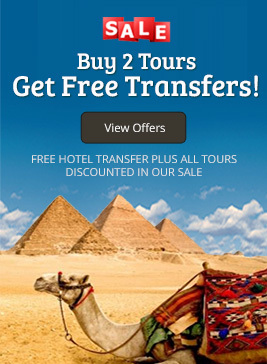 All of our trips are carefully planned so that you visit the best sights and make the most of your time in Aswan. 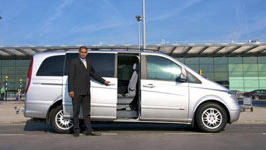 Our guides are hand-selected and we feel they're by far the best in the industry! 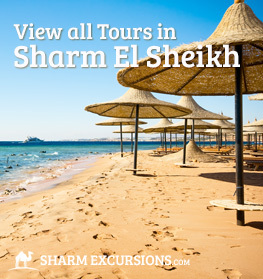 On any of our tours and excursions from Aswan our guides are therre to make sure you and your family have a fantastic time. 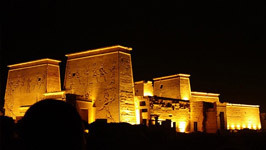 We highly recomend the Philae Temple Sound & Light Show Tour from Aswan for solo travellers, couples looking a romantic night in Aswan, and families with young children! 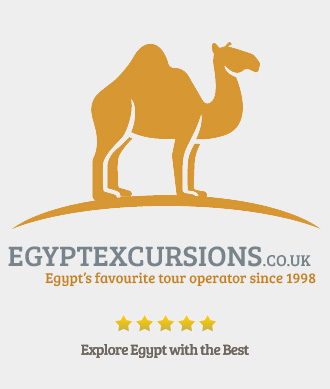 This tour consistently gets great feedback from our customers, it's a great evening out mixing Egypt's history with romance and beauty. 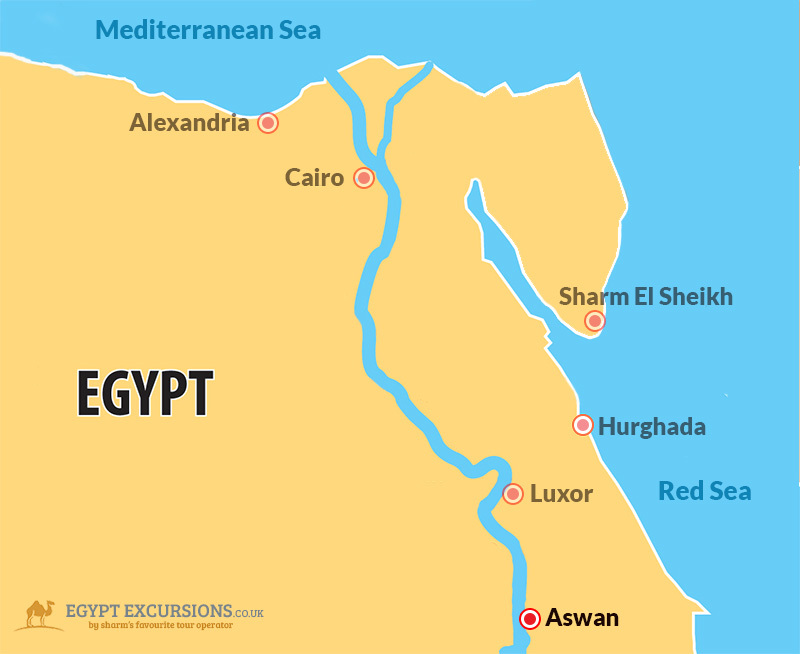 Located at the bottom of Egypt, Aswan is too far away from the massive tourist sights most people associate with Egypt at Cairo, but there's plentry of things to do in Aswan so don't despair! 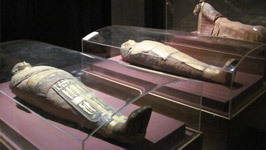 Deriving its name from the Anceint Egyptian goddess of birth, the ancient city of Swenett faced the south and has a history as a garrison town as well as the place from which much of Egypt's most famous temples and monuments sourced their stone. 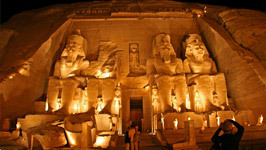 Most of the stone quarries of ancient Egypt were located in Aswan because of the granite rock that was found here. 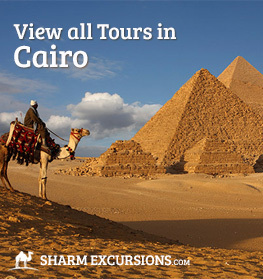 This rock was cut from massive quarries created by tthe Ancient Egyptians and was used in many of Ancient Egypt's most impressive structures including various pyramids, obelisks and temples. Today you can see one of these ancient stone quarries in person on our Aswan Dam, Unfinished Obelisk & Philae Temple Tour from Aswan, where you'll find the famous unfinished obelisk cut into the granite bedrock. 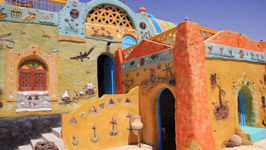 Aswan has a famously hot, dry desert climate. Boasting the hottest summer days of any city in Egypt, Aswan is actually one of the sunniest and driest cities on Earth! 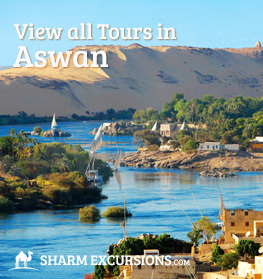 We highly recomend visiting aswan during the winter months when the temperature is bearable, summer in Aswan is usually unbearably hot with its blazing sunshine.